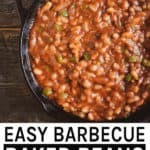 Easy Barbecue Baked Beans cooked in a delicious homemade BBQ sauce that’s rich, savory, tangy, sweet, and smoky. Vegan, low-fat, delicious, and ready in less than 30-minutes! Spring is here and that means barbecue! 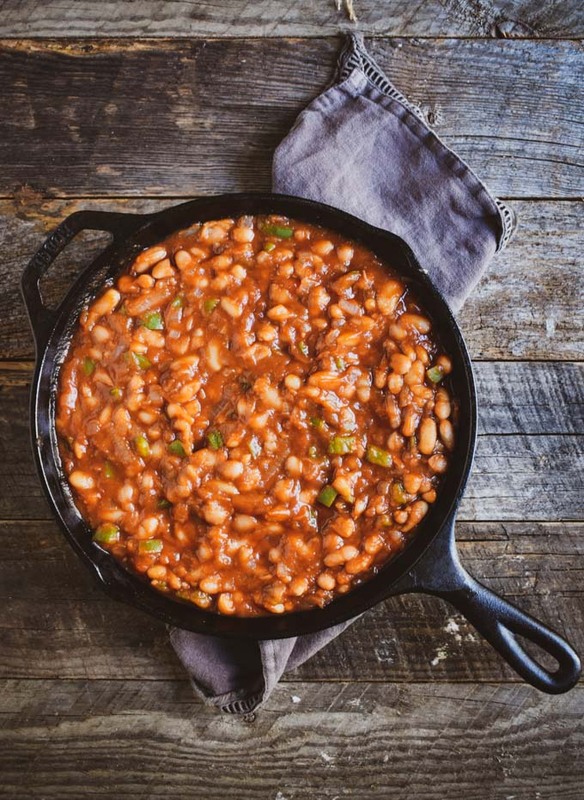 And, no barbecue is complete without the beans — BBQ baked beans. They’re so freaking good but take so damn long to make. You gotta soak the beans, make the sauce, cook the beans, and finally at some point a week later you end up with baked beans. Sorry, I ain’t got time for that. They say, “Good things come to those who wait” but sometimes good things come in about 30 minutes. Yes, I cut a few corners. No, these beans are not actually “baked.” Please, let’s not split hairs. Because what I did not do is sacrifice taste or pleasure. If anything I simply took out the agonizing part of the process. You’re welcome! 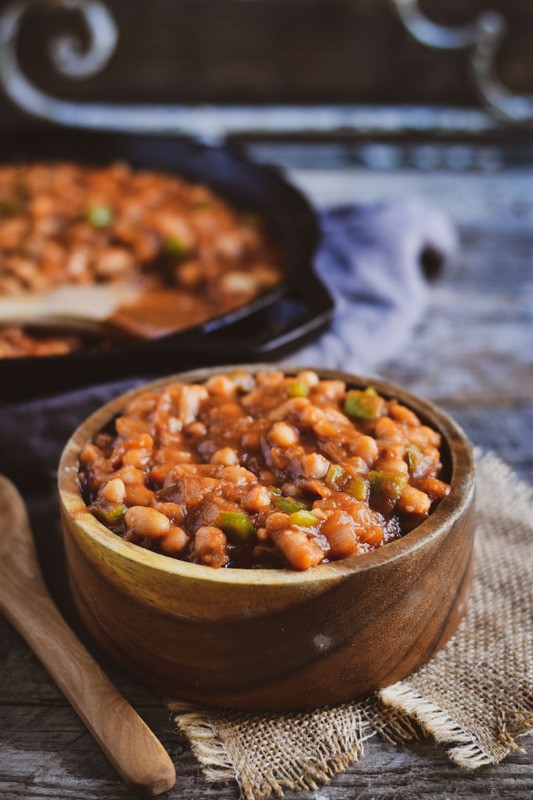 So, whip up a batch of these badass Easy Barbecue Baked Beans for your next barbecue or gathering. They’re sure to satisfy the most ardent bean snob in the room. Let’s make some beans! 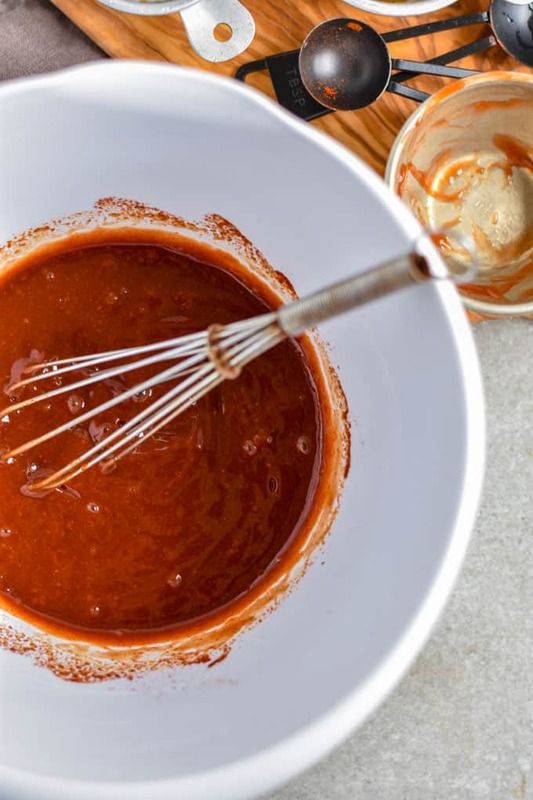 First, whip up a double batch of my Easy Homemade BBQ Sauce and set aside. Yes, you can use store-bought sauce. But, why? It’s usually nothing more than a bottle of overpriced red high-fructose corn syrup. That is unless you’re willing to spend 8-10 bucks on one of the so-called “higher quality” brands. Nope! Bell pepper and onion are great for flavor but also add a great texture without taking anything away from the beans. They all go together so well. And, they make the house smell amazing while cooking! Chop up one yellow onion and green bell pepper. 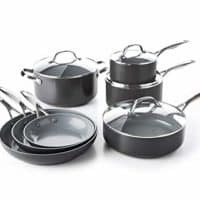 Cook them in a nonstick skillet over medium-high heat until they are soft. Remember, we never use oil to cook. So, if you’re worried about the pepper and onion sticking you can add 2-3 Tbsp of water. Problem solved. 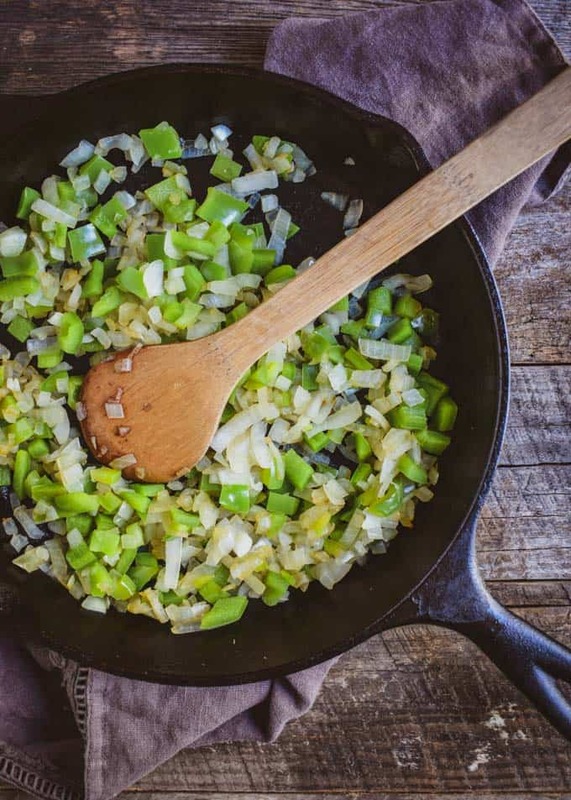 Once the pepper and onion have cooked reduce the heat to medium-low. Now, add the beans, my Easy Homemade BBQ Sauce, and the magic ingredient – LIQUID SMOKE! Uh, I love this stuff. Give everything a good stir so it’s all mixed together and let the beans simmer for 10-15 minutes. YES! 10-15 MINUTES! I know that’s not much time to do anything and for that, I’m truly sorry. But, use this time to think about your woman. Think about your dude. Or, just chill and begin mentally preparing for what’s about to happen when you taste these easy barbecue baked beans. Yes, these easy barbecue baked beans are the perfect side. And, that’s totally cool. But, don’t stop there! 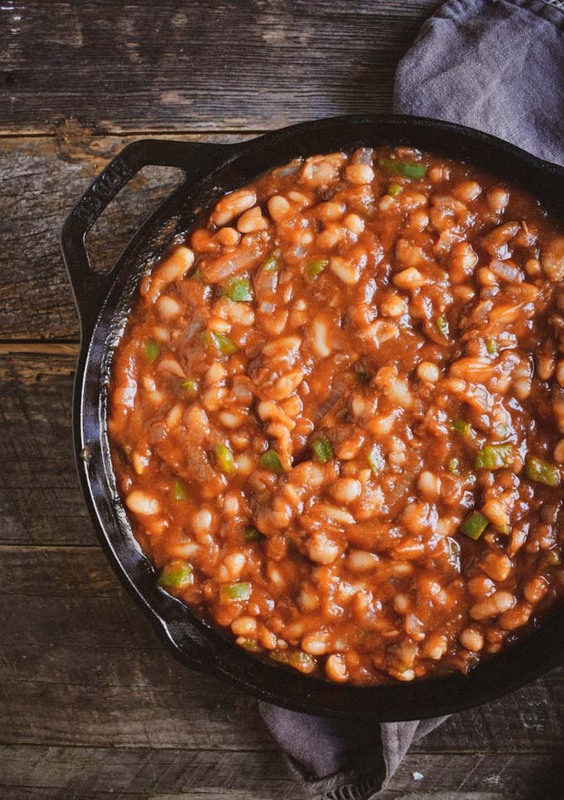 Load you up a bowl of nothing but these easy barbecue baked beans and make it a meal. They’re filling, healthy, and delicious! What more could you ask for? Well, there is one more way and it’s my favorite! 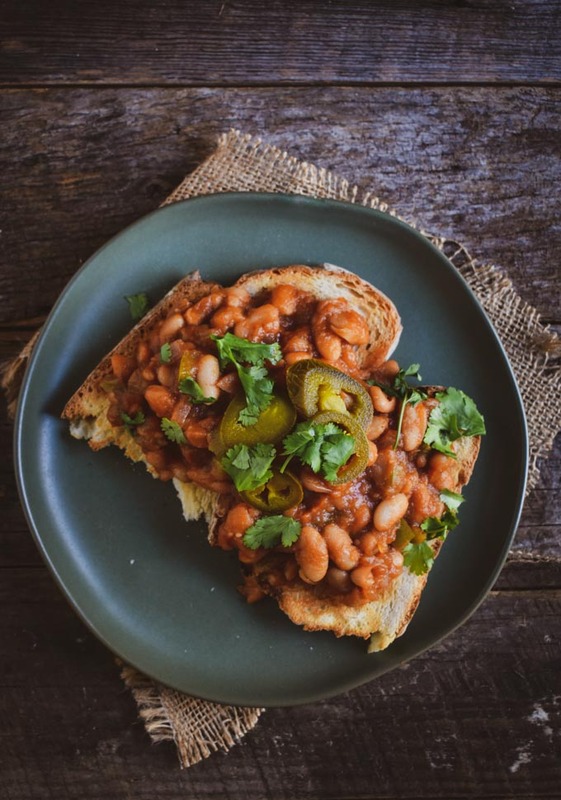 I LOVE these beans over toast topped with jalapeno and cilantro. Trust me. It’s a truly religious experience. If you want to get really crazy and party try adding a little bit of cashew sour cream to make things really exciting! Looking for more healthy BBQ ideas? Check out my Best Damn Vegan BBQ Sandwich, Quick & Easy BBQ Soy Curls, and these delicious Crunchy Baked Onion Rings. 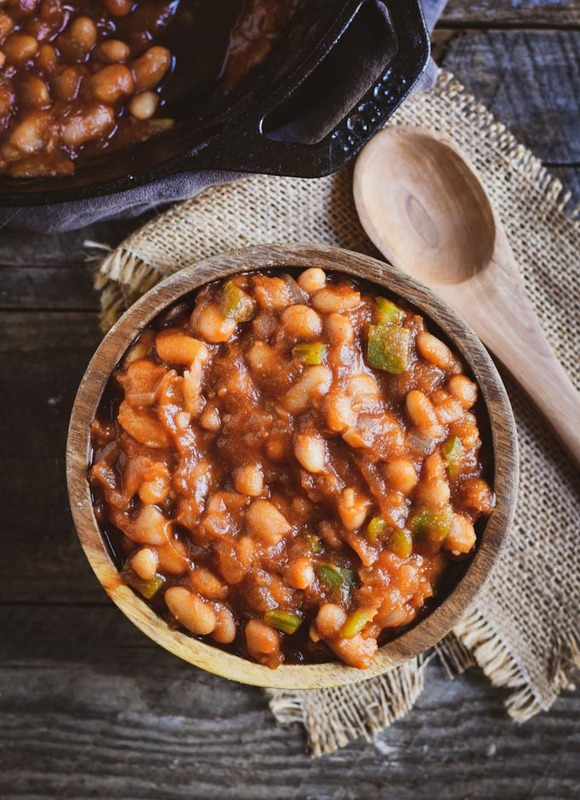 My Chickpea Salad Sandwich also goes great with these Easy Barbecue Baked Beans. Enjoy! If you make this recipe, be sure and let me know! Leave a comment, RATE IT, and tag a photo #shaneandsimple on Instagram. 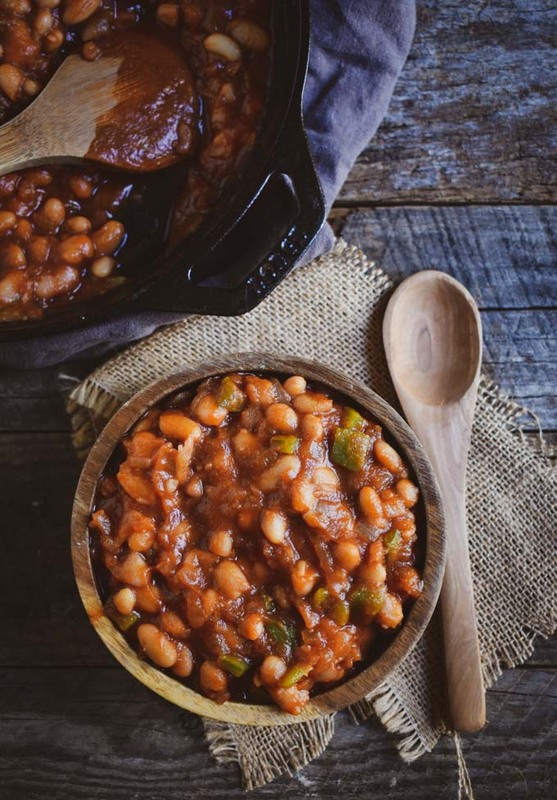 Easy Vegan Barbecue Baked Beans. Cooked in a delicious homemade BBQ sauce that's rich, tangy, sweet, smoky and delicious. Preheat medium-sized sauce pan over medium-high heat. Add onion, bell pepper, and 2-3 Tbsp. 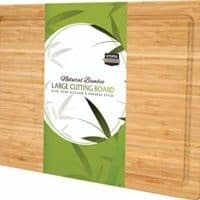 of water or veggie stock for cooking to pan. Cook until onions are a little soft. Usually about 3-4 minutes. Reduce heat to medium-low. Add beans, BBQ Sauce, and liquid smoke. Stir until beans are completely coated and let simmer for 10-15 minutes. Yummy! Made these with your sauce recipe. My husband and I really enjoyed it and it will be something to make again for sure! Thank-you for your simple, easy to follow recipes with no added fat. We have been plant based for about 4 months now and your recipes helped make the transition. Thank you, Roslia! I hope you enjoy them.